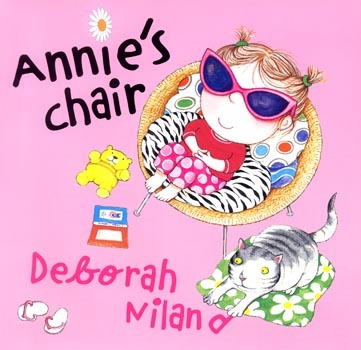 Annie's Chair is the title one of my children's books which I wrote and illustrated. First published in 2005 by Penguin Group Australia, it has been incredibly successful with editions published in Korea, China, USA and Canada. I have received some lovely letters and emails from kids about this book. You can read more about Annie's Chair here. I based the dog in the story on my own beautiful dog. He's been a great companion and enjoys life every day. He still thinks he's a puppy even though his increasing white whiskers betray that notion. 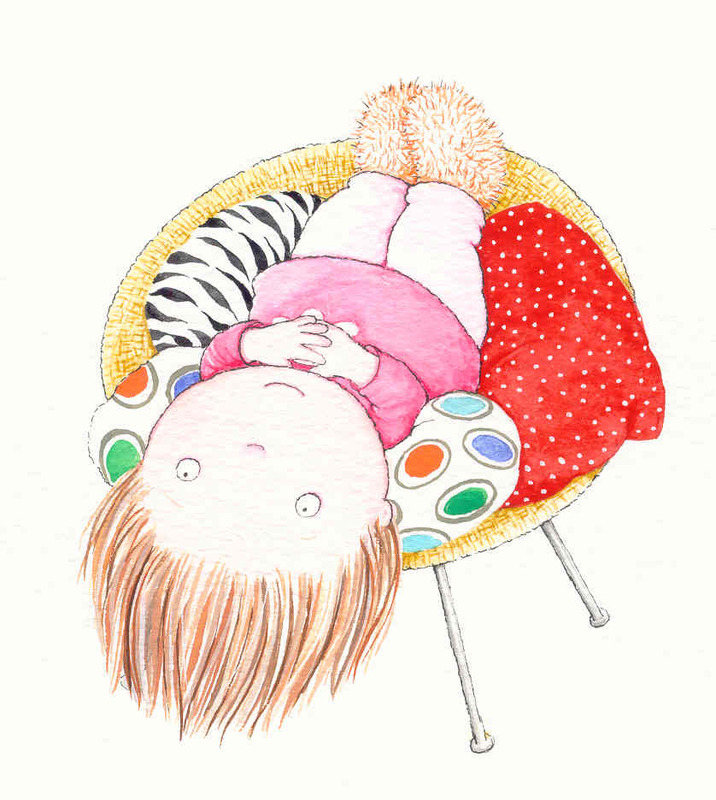 I have created an activity for the kids based on an illustration from my book. 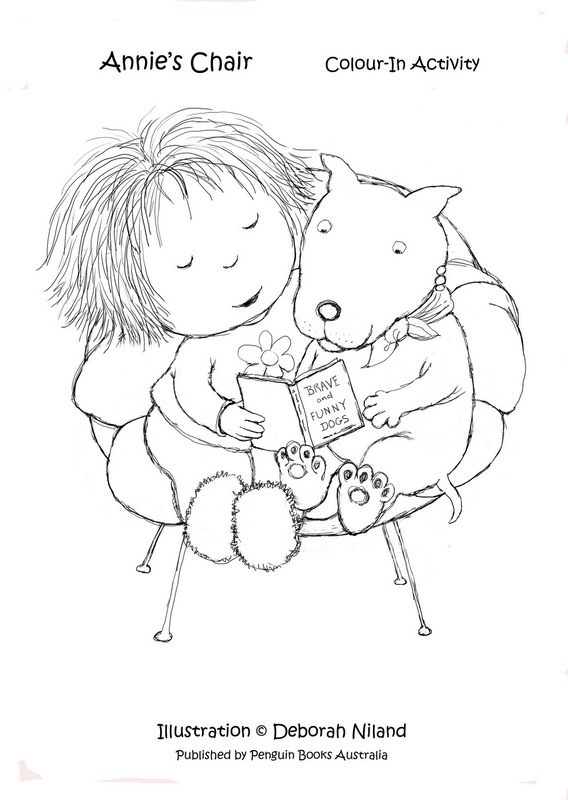 Click on the image to print out in the size you want, and colour in bright colours. This so cute. I wish I'd been aware of it when my grand niece was younger - or perhaps she's still within the age group; she is now 8 and her brother is 5. Maybe I still have time. What age group does it cover, Deborah? Every Christmas as part of their gifts, I include four or five books each for them. And when they were born I gifted them with books, as well...nothing like starting children off early, is my belief!! a lifelong interest in the written word (and pictures). Hello Aimee, I think prints are a good idea and I'll be looking into it. Unfortunately I don't have anything to offer at the moment. Thank you for your kind comments about Annie's Chair.